Mesothelioma cancer centers offer patients a complete care experience. Finding the right mesothelioma treatment center is one of the most critical decisions patients can make. There is more to finding the right cancer center than choosing a random name from a list. We provide information on the best cancer facilities in the country and the factors to consider when choosing the right place for you. 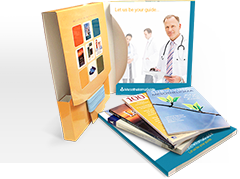 For a complete listing of every cancer center, call us at 1-888-385-2024 or request our free Mesothelioma Guide. Click on markers on the map to learn more about specific doctors. Read MoreCollege of Medicine and has been ranked as the No. 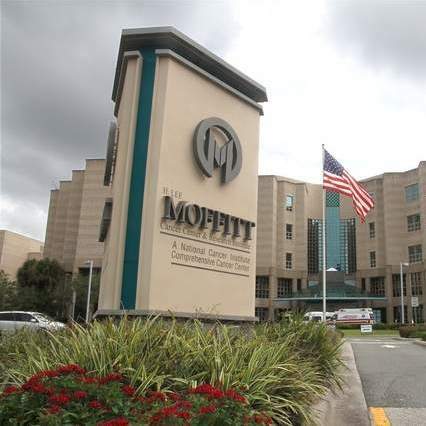 1 hospital for cancer care in the nation by U.S. News & World Report’s “Best Hospitals” survey. They specialize in the treatment of rare cancers and have a dedicated program for treating pleural mesothelioma. Read Morepatients who need it most. UCSF is home to accomplished oncologists who specialize in the study of malignant pleural mesothelioma. Read MoreCancer Center is able to provide personalized care for patients suffering from pleural and peritoneal mesothelioma. 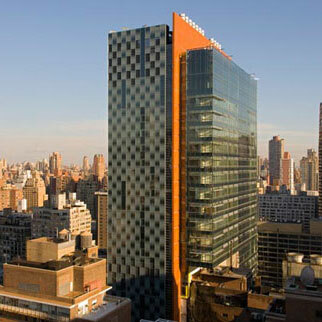 Mount Sinai is a world renowned center for cancer treatment and research. Read MoreThe doctors at Mount Sinai have decades of experience treating both pleural and peritoneal mesothelioma and are always working toward developing new treatment techniques. Patients can expect personalized treatment plans tailored specifically to their own needs and diagnosis to achieve more optimistic results. Read Moreof Health (NIH) operating under the umbrella of the Department of Health and Human Services, is tasked with researching and developing new treatments to combat many different types of cancer including rare forms like mesothelioma. Read Moremesothelioma cancer treatments using chemotherapy, radiation and surgery. They’ve also developed advanced emerging treatments such as immunotherapy. Read Morespecialist Dr. David Sugarbaker and his wide range of dedicated support staff. Dr. Sugarbaker is the most well-known mesothelioma specialist in the country. Read Moreof the nation’s premier treatment facilities for mesothelioma patients. It is the base of operations for Dr. Hedy Lee Kindler who specializes in both pleural and peritoneal mesothelioma. UCCCC is often considered the top treatment center in the midwest. Read Morethe nation capable of treating pleural mesothelioma. Read Moremesothelioma specialists. It is supported by the mesothelioma program at Brigham & Women’s Hospital. Read Morecomprehensive mesothelioma program with a focus on both pleural and peritoneal mesothelioma. Read Morecancer centers to be distinguished as a Comprehensive Cancer Center by the National Cancer Institute (NCI). 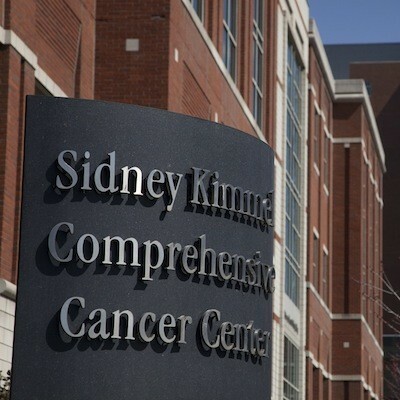 It is also one of the first cancer centers to gain recognition as a “Center of Excellence” by NCI. They are experienced in treating rare cancers, like mesothelioma. Read Moremesothelioma treatment teams in the world. They are leaders in research and innovative treatments for mesothelioma. Read MoreMesothelioma Research and Treatment Center comprised of specialists with expertise in treating mesothelioma. Their goal is to find a cure while maintaining the quality of life for mesothelioma patients. Read Morecollaboratively and provide personalized medicine. 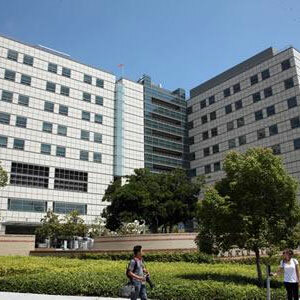 They are one of the leading clinical trial sites in the western United States. Read MoreInstitute, a leader in research and the development of new methods of treating peritoneal mesothelioma. Each cancer center has specialists with unique skills and talents. Patients should make sure that their cancer center can treat their specific diagnosis. Not every cancer center is best equipped to handle every type, stage and cell type of mesothelioma. Some treatments or services may require numerous visits to a cancer center, such as receiving chemotherapy. Finding a cancer center that is located nearby may be preferable. However, if a patient can’t find a qualified cancer center nearby, many treatment centers are worth traveling to. Some even provide options of working in conjunction with local doctors to make it easier on the patient. A specialized cancer center should be able to fulfill all the needs of a mesothelioma patient. This keeps patients from having to change cancer centers, endure additional travel, and transfer medical records. This also allows specialists from each discipline of cancer treatment (surgery, oncology and radiation) to meet regularly and work as a team to develop a course of treatment specific to each patient. Since every type of mesothelioma requires specialized treatment, the same unique care is needed at each stage of the disease. Each stage of mesothelioma has different treatment requirements. Not every specialist is experienced in treating each of the varying stages of mesothelioma. Finding a cancer center with the ability to treat a specific stage of mesothelioma is critical. The most curative form of treatment for mesothelioma is surgery. In some cases, surgery has helped lead patients to remission and even recovery. The most qualified cancer centers are those that are part of a network that includes a surgeon who has extensive experience in operating on patients with mesothelioma. This can greatly improve the probability that the patient is considered a surgical candidate. Specialized surgeons may see an opportunity for surgery where less experienced physicians do not. Healthcare can be expensive, so determining whether a certain cancer center accepts a patient’s insurance is important. For mesothelioma patients without medical coverage, there are clinical trial options at certain facilities that cover the costs of treatment without insurance. Patients should seek out a cancer center with a long track record of success and excellence. These facilities can be most easily identified as having an NCI-designation from The National Cancer Institute and/or an affiliation with a major university. Cancer centers that meet these criteria have the most research funding, the best clinical trials, the top specialists, and the greatest history of success and innovation. Clinical trials are a key ally to patients looking for new and advanced treatment services. One of the benefits of receiving treatment at a major cancer center is that they are more likely to have clinical studies taking place. Even better, the facilities with specialized mesothelioma programs are more likely to recruit for and offer clinical trials specifically for this disease. Get access to new mesothelioma treatments and get connected with clinical trials. This doctor is just one of the many doctors in our Doctor Match program. By filling out the information below, we can help you find the best doctor for your diagnosis.